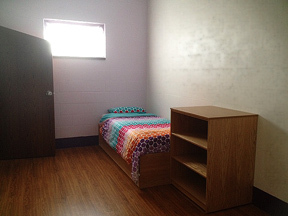 Pomegranate Health Systems opens additional residential beds for teen psychiatric patients. Pomegranate added two additional ten bed units, additional office and storage space in a recent facility expansion. Transitional outpatient service for its acute hospital set to open in January. "We are updating and enhancing our programming facility-wide." Angela Nickell, CEO, announced that Pomegranate Health Systems of Central Ohio, Inc. has completed the expansion of its psychiatric hospital and residential treatment facility located off Harmon Avenue. 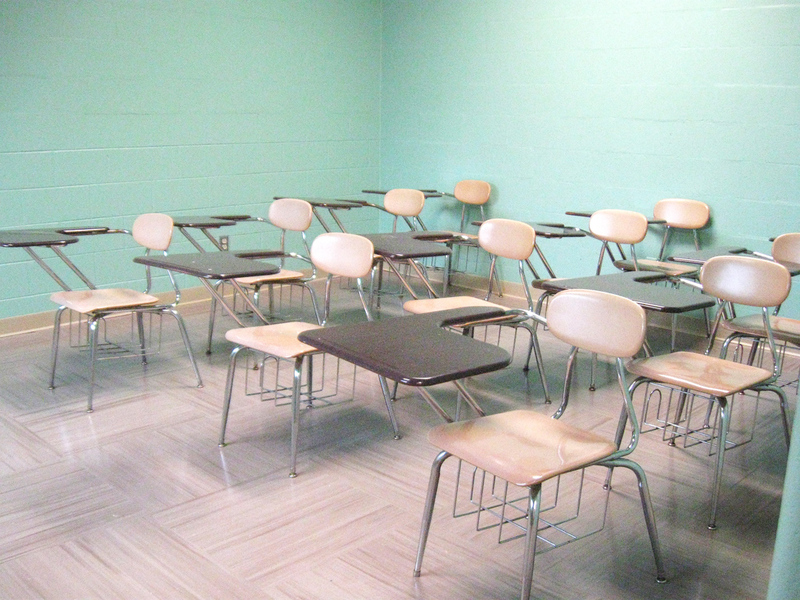 Pomegranate Health Systems treats teens with serious mental and behavioral health disorders. 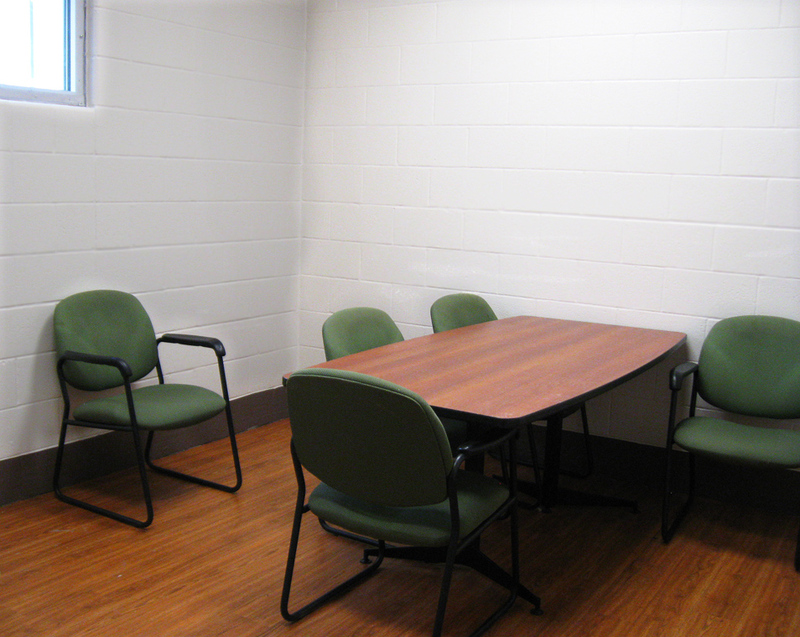 The additional space provides two ten bed residential units, transitional outpatient space, as well as additional office space. Additional secure residential beds added to the treatment facility provide space for teens that require intensive treatment, many who suffer post-traumatic stress disorder, and/or exhibit other mental or behavioral health disorders. Pomegranate serves teens referred from the children services board, counselors, pediatricians, hospital emergency departments (state-wide), Netcare Access, as well as a unit for those transitioning from juvenile justice. The new construction added approximately 9000 square feet to the existing 45,000 square foot facility and brings the total to 90 beds. 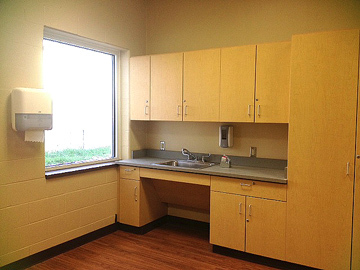 Pomegranate Health Systems opened its Columbus location, built specifically for an adolescent psychiatric population in 2008, and subsequently closed a predecessor facility in Byesville, Ohio. 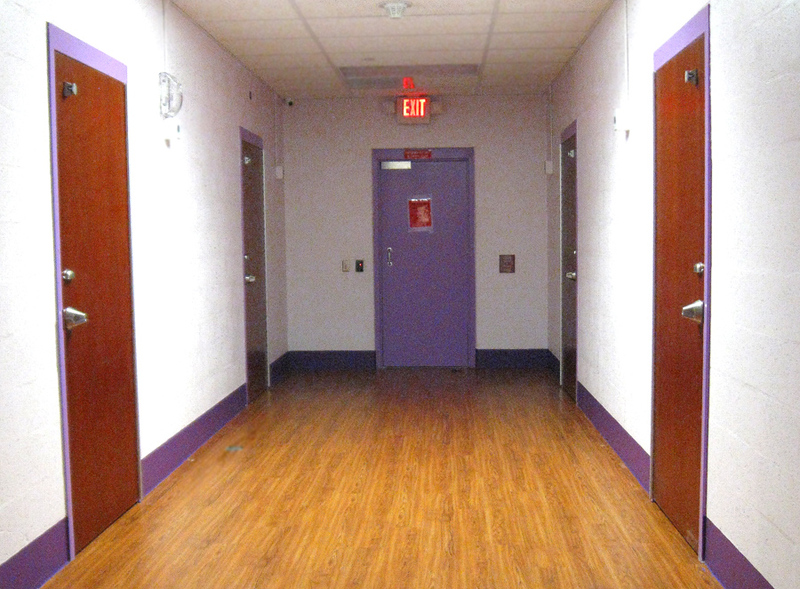 In 2013, an expansion of the acute hospital to 20 beds necessitated remodeling, as Pomegranate also became accredited by The Joint Commission and certified by CMS to accept Medicaid patients. The 24-7 facility currently employs about 180 employees: largely nursing, clinical, and direct care case workers. Pomegranate’s acute hospital serves to stabilize adolescents who suffer suicidal or homicidal ideation or psychosis. 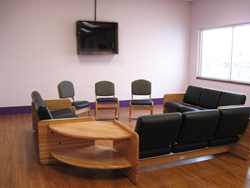 Transitional outpatient treatment space opens in January to provide follow-up psychiatric care and medication management for Pomegranate’s acute hospital patients. With the scarcity of available psychiatrists (who are often booked for months on end) it became necessary to offer pharmacological management to maintain continuity of care for our patients,” explained Nickell. “We are also updating and enhancing our programming facility-wide, including residential art therapy, martial arts, and more,” she added. 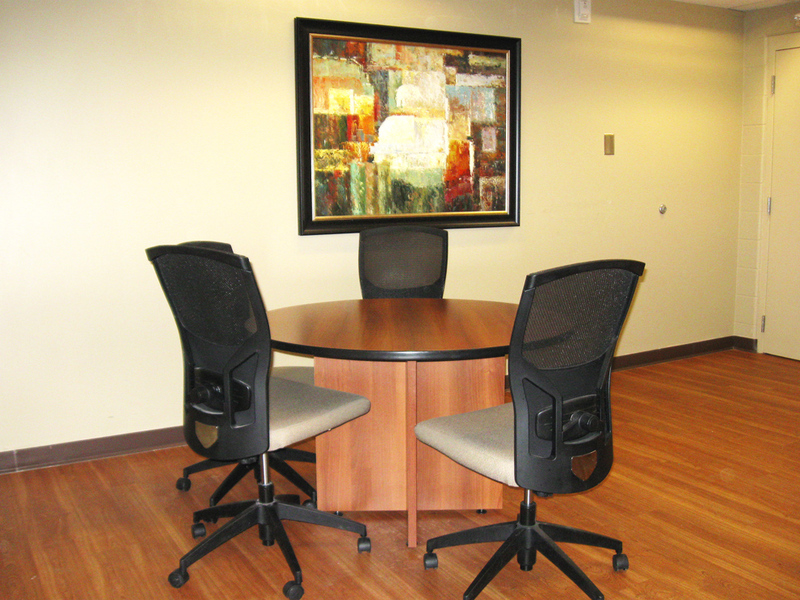 “The PHS Clinical Team strives to provide the most effective, up-to-date treatment possible. A few of the things we incorporate into our treatment include Trauma-Informed CBT (Cognitive Behavioral Therapy), (NMT) Neuro sequential Model of Therapeutics, components of DBT (Dialectical Behavioral Therapy), and (EMDR) Eye Movement Desensitization Reprogramming,” said Pomegranate Health Systems Clinical Director, Demetra Taylor, PhD, LPCC-S.
“Trauma-informed CBT is used to assist teens who struggle with unstable environments, mental health issues, and/or behavioral issues. It helps our clients to recognize and understand their symptoms and how they can best adjust and heal from traumatic experiences. By identifying faulty beliefs, recognizing triggers to negative thoughts and behaviors, and developing and practicing safe, effective coping skills, our teens learn to care for themselves and make better decisions in order to re-integrate back into the community,” she explained. “The Neuro-sequential Model of Therapeutics (NMT) is a therapeutic model developed by Dr. Bruce Perry. NMT explores how trauma impacts the developing brain in children. 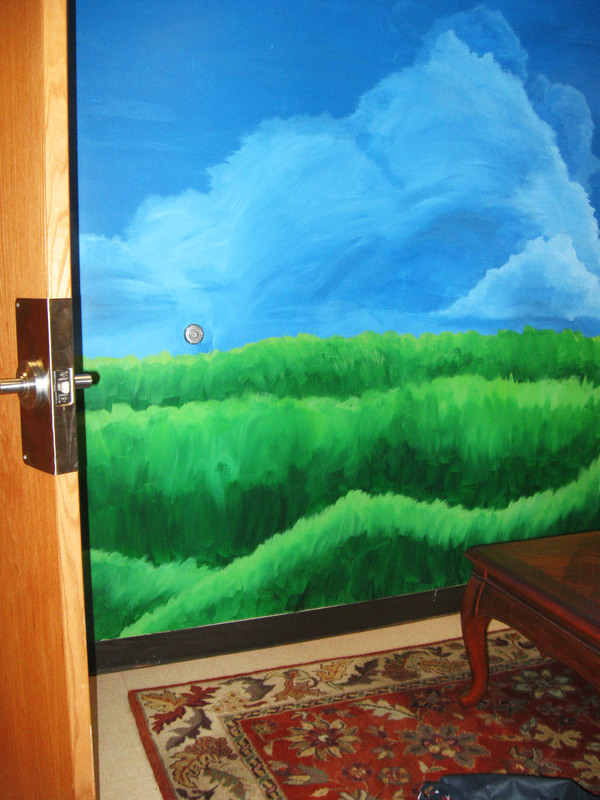 NMT includes brain mapping, behavioral and cognitive behavioral therapy. The clinical team continues to train in NMT. EMDR (eye movement desensitization reprogramming) is another type of intervention where clients explore their thoughts and feelings surrounding key areas of trauma. EMDR is used in conjunction with CBT to help the client process specific areas of concern,” Taylor said. “In addition to these interventions, each client is given a diagnostic assessment, a treatment plan that includes multi-disciplinary interventions, and if applicable, scales such as the Beck Depression Inventory –II (BDI-II), Trauma Symptom Checklist (TSCC), and Substance Abuse Subtle Screening Inventory (SASSI), to provide a baseline and/or a measurement of improvement for applicable cases,” she concluded. 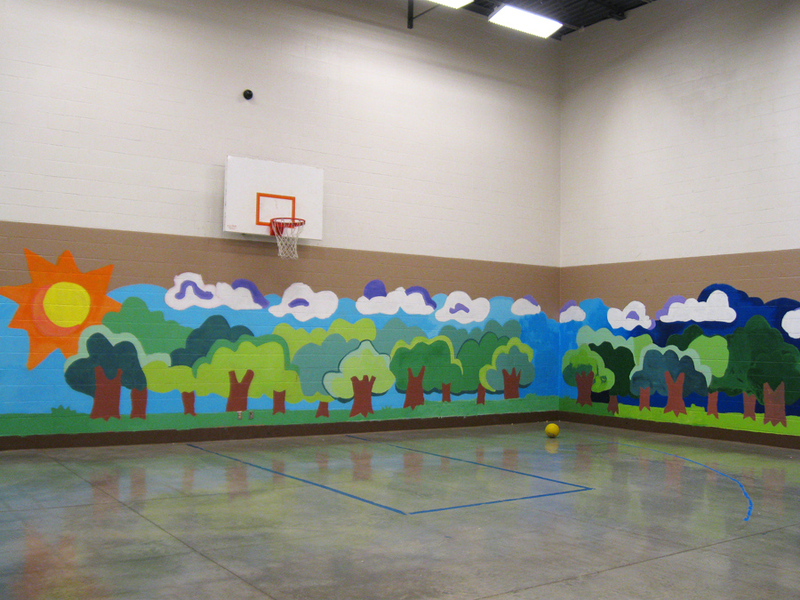 The clinical environment of care is highly structured with individual, group, family, and art therapy. Pomegranate Health Systems is located in the West Edge Business Park across from Life-Care Alliance. Pomegranate Health Systems is licensed and certified by the Ohio Department of Mental Health and Addiction Services, accredited by The Joint Commission, and is a member of The Ohio Hospital Association. It is a member of, and supports both NAMI (National Alliance on Mental Illness) -Franklin County and MHA (Mental Health America)-Franklin County, as well as BBB Better Business Bureau of Central Ohio.